7.30pm Call in to dinner - dont forget your tickets! Three Course Meal with a few surprises! 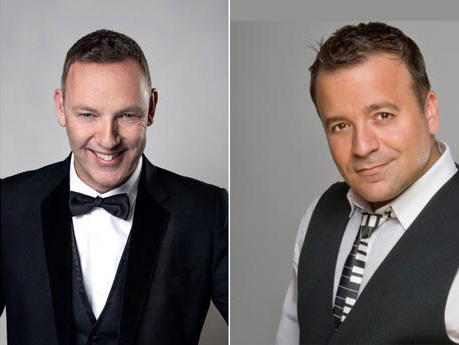 You will be entertained once again by our amazing resident HOST and Magician Mr PAUL MARTIN and back by demand once again will be the very funny KEV ORKIAN. Joining these favourites will be an 80's icon - the fantastic TOYAH WILCOX! 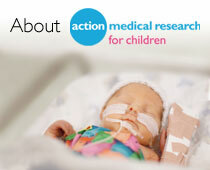 Individual tickets are £75 and tables of 10 are priced at £700 all raising funds for Action Medical Research.